Welcome to our Breaux Bridge, Louisiana Homeless Shelters and Services for the needy page. 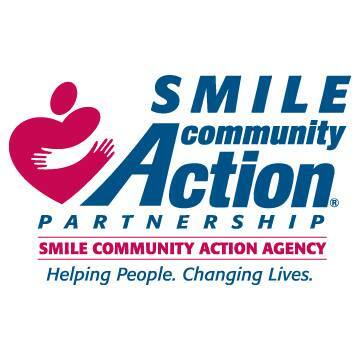 Below are all of the homeless shelters and services for the needy that provide help to those in need for Breaux Bridge, LA and surrounding cities. - Breaux Bridge Homeless Questionnaire. HOUSING & SHELTER / EMERGENCY SHELTEREmergency shelter is available in Lafayette for victims of domestic violence and their children needing a safe, temporary place to live. 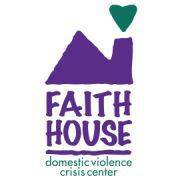 As a resident of Faith House, we provide you with physical necessities, DV counseling, advocacy and referrals. St. Joseph Shelter for Men provides emergency and transitional housing for up to 32 homeless men per night, 365 days per year. Residents participate in case management where they are assisted with obtaining employment, applying for mainstream benefits and obtaining permanent housing. Serenity help center is a faith based 501c nonprofit organization, offering support and help to women and their families; who are in a crisis pregnancy or homeless.